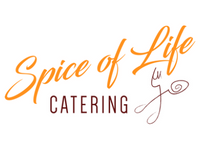 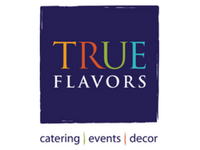 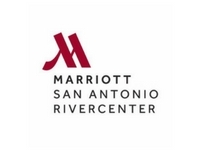 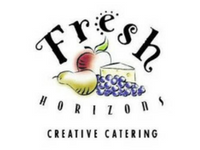 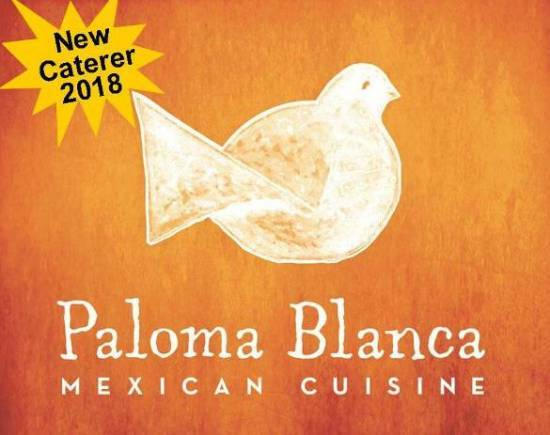 In addition to providing a spectacular venue for your event, we also partner with some of the best caterers in South Texas, to deliver the experience you desire. 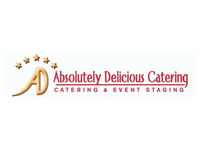 And...you can feel comfortable picking any one of our approved caterers for your event, knowing that they have all met our exacting standards for quality, responsiveness and experience. 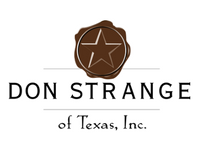 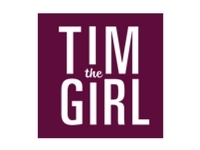 Each one also meets all food and beverage licensing requirements (including TABC - Texas Alcoholic Beverage Commission). 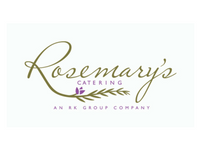 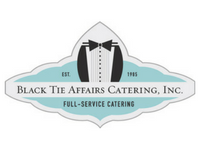 Our approved catering list purposely includes a variety of options to accommodate a wide range of styles and budgets. 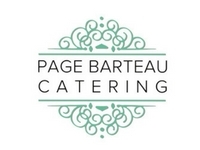 If you are a caterer and would like to be added to our approved list, please contact Steve Strapple. 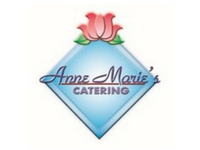 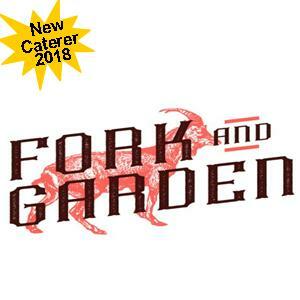 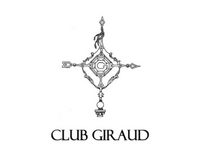 Click on the logo to be directed to the caterers website.